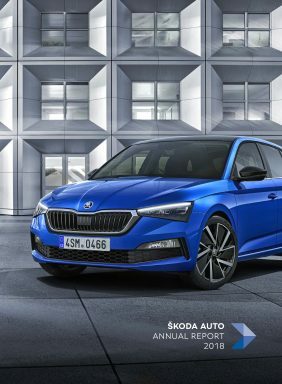 Mladá Boleslav, 30 January 2019 – ŠKODA offers a first glimpse of the new ŠKODA KAMIQ with two exclusive design sketches. With its powerful, rugged looks, the city SUV continues the Czech carmaker’s successful SUV design language and adds some new highlights, including split headlight with daytime running lights above – a first for ŠKODA. Read also the interview with ŠKODA designer Antti Mikael Savio the author of the sketches on ŠKODA Storyboard.